Previous: Mini Vegan Peanut Butter Oreo Cheesecakes! I feel like a cookie. Don’t you? Are there moments that aren’t cookie moments? If someone offers me a homemade oatmeal chocolate chip cookie, rest assured that 2 seconds later the cookie will be in my mouth. Not that I dont have self control or anything, but, it wouldn’t be polite to not accept said cookie, right??? soft-on-the-inside cookie lovers. They have just the right amount of crunch when you bite into them, and then melt in your mouth. These are perfect to whip up for a party, picnic, potluck, or, in my case, to bring into work and to my soccer team. Want a cool treat in this heat? Stick ’em in the freezer and enjoy frozen! They’re light and crisp enough to eat straight from the freezer. If you’re feeling really crazy, sandwich some ice cream between two of these babies and make yourself a cookie ice cream sandwich. Ohhhh yessssssssssss. 1) Preheat you oven to 375 degrees F. Line baking sheets with parchment paper or silpat mats. Set them aside. Take your butter and eggs out of the fridge and let them sit out for about 30 minutes. This’ll bring them to room temperature. 2) In a medium-sized bowl, whisk together the oats, flour, cinnamon, baking soda, & salt. Set aside. 3) In the bowl of your stand mixer (or just a large bowl) put the butter, granulated sugar, and brown sugar. Either with the stand mixer (or a hand mixer if you don’t have one) beat the butter and sugars on high until creamy. Use a spatula to scrape down the sides of the bowl. 4) Add in the 2 eggs and vanilla extract. Beat on medium speed until fully combined. Feel free to use that spatula to scrape the sides down again as needed. 5) With the mixer on a low speed, gradually add in the flour mixture. Once the flour is mostly incorporated, add in chocolate chips. The dough will be thick! Yummmmmmmmmmmmmmmmm…………..
6) Give the dough a stir using a heavy-duty wooden spoon the make sure everything is mixed in. 7) Use a small cookie scoop (or two tablespoons) and scoop the dough out onto the cookie sheets, leaving about an inch between each cookie. Press a few chocolate chips on the top of each cookie. This is just for looks, but I mean, why not add more chocolate anyway right?! Then sprinkle each one with sea salt. 8) Bake the cookies in the preheated oven for about 9 minutes, or until just starting to turn golden brown on the edges. 9) Cool the cookies on the baking sheet for about 3 minutes and then transfer them to a wire cooling rack. 10) As always, I suggest trying one (or two) warm. There’s nothing like a warm cookie fresh from the oven! 11) Finish baking and cooling all the cookies. 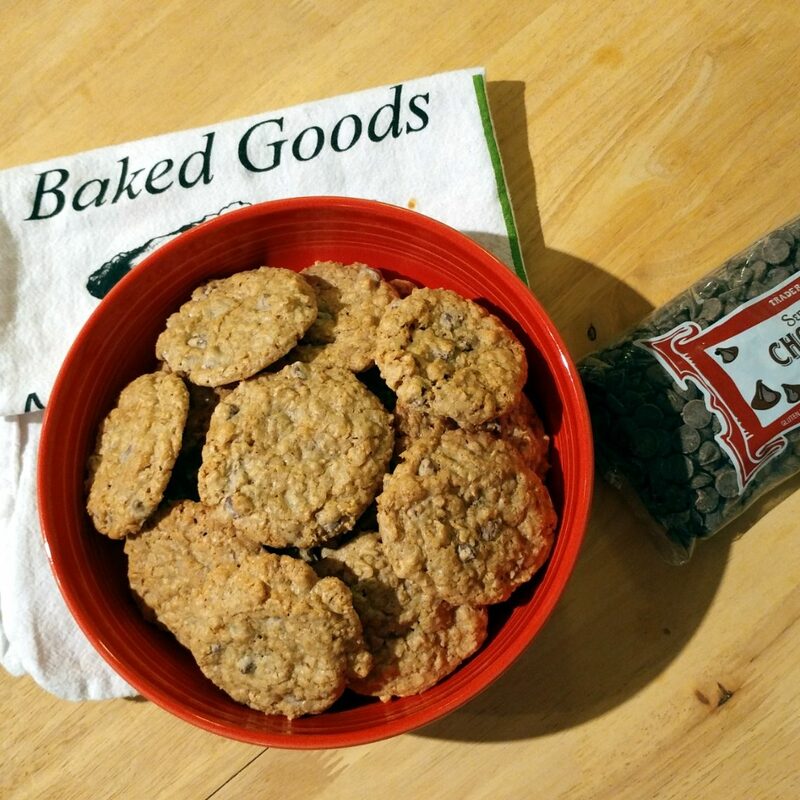 This recipe makes about 5-dozen small/medium sized cookies. I brought a bunch to work. I keep a cookie jar in the office now for occasions like this one. Who will you share your cookies with?! What kind of ice cream would you put in the middle? HOLLA by leaving a reply below! I’d love to see ’em when you make them!  Tag @thefetchingfoodie on social media to flaunt your stuff!